Even the title of this book makes me smile. Love and First Sight is such a sweet story. The main character, Will, is blind and starts going to a new school. He’s also given the opportunity to see for the first time, but it will be a risky procedure. Will has tough decisions to make in terms of friendship, love, and his future. Despite all that, this is such an upbeat novel. I personally listened to the audiobook and I loved it. Wow, that’s a mouthful. And just as the title suggest, this story follows a 100 year old man who climbed out of his window and disappeared. He has some pretty interesting adventures during his wild escape from the nursing home. It’s a very funny and overall heartfelt story. The book is a little on the thick side, but the story is so rich that I flew through it. What are some books that bring a smile to your face? 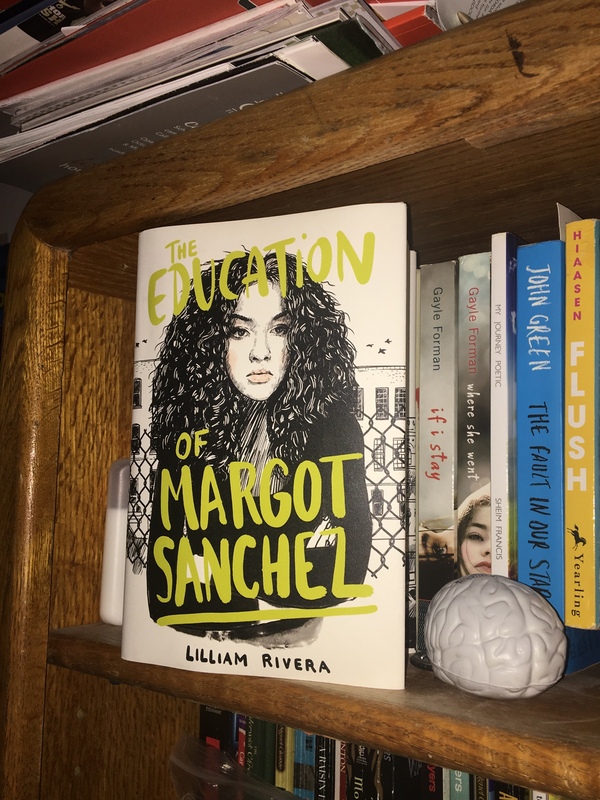 The Educated Negra • This entry was posted in Books, Fiction, Humor, Tag, Young Adult and tagged Book Blog, Representation. Bookmark the permalink. ← What’s next for On My Block?